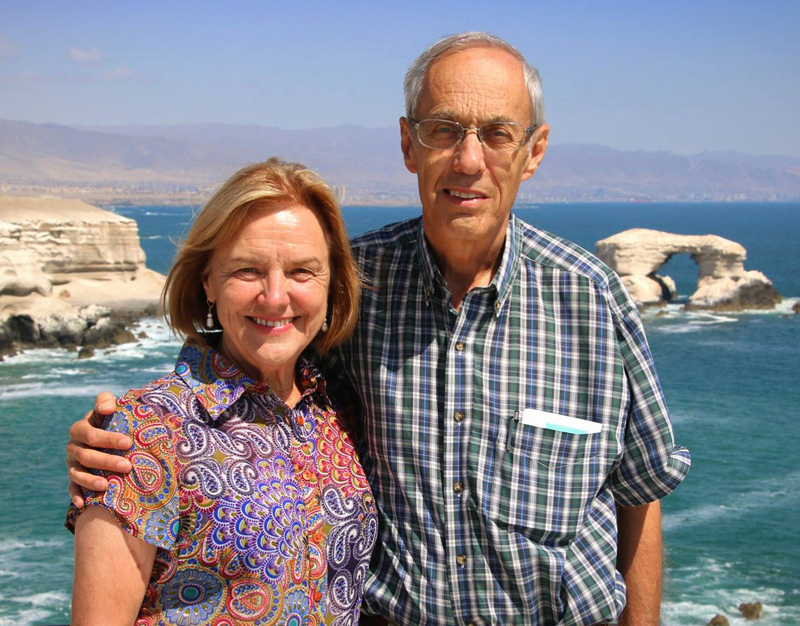 Tom and Connie Chapman have been serving with EMU International since September, 1987. They were EMU’s first missionaries to serve outside of Uruguay. In the spring of 2015, they transferred the leadership of the church they started to a Chilean national pastor. They are now focusing on establishing a new church in the northern area of Antofagasta.